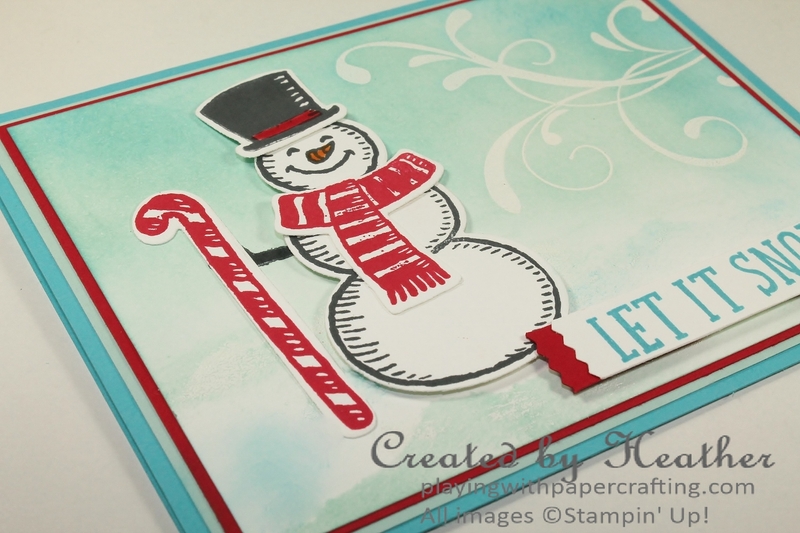 Are you looking for a light-hearted and whimsical stamp set for your Christmas and winter greetings? Look no further than the Snow Place stamp set and Snow Friends Framelit Dies! They come in a bundle and you can have no end of fun with them. 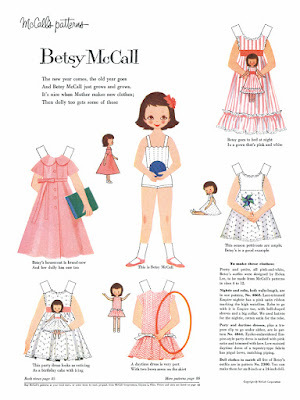 Remember playing with paper dolls? This bundle will afford you the same pleasures! 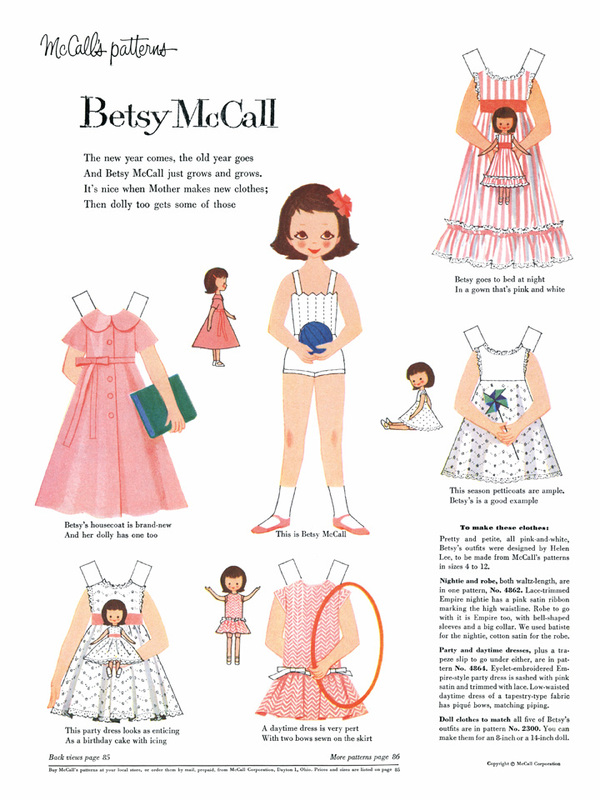 I loved the dolls from McCall's magazine, but I do remember getting very frustrated when the clothes wouldn't stay on. 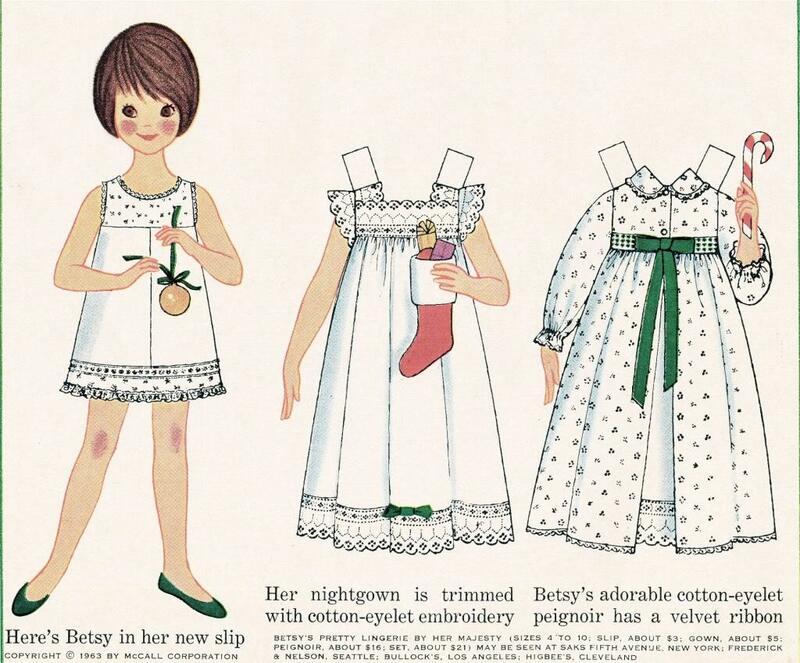 Now we have Glue Dots, although once on, you wouldn't get the clothes off again and that defeats the whole purpose! Sigh! 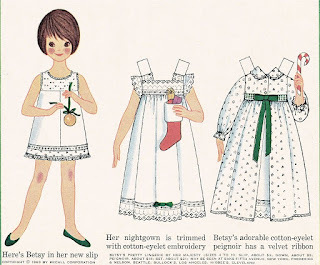 Does anyone else remember playing with these? The snowman and the penguin from the Snow Place stamp set have no end of accessories and you're seeing just a few of them here. The great thing is: from scarves to hats and even to buttons, all the elements have matching framelits so there is no fussy cutting involved! Yay, Stampin' Up! 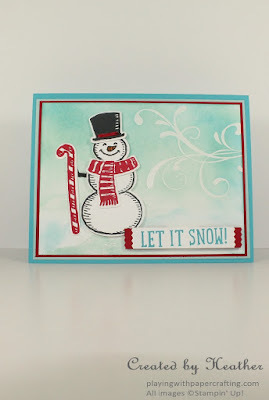 I first sponged the bottom snow drifts using Pool Party and Tempting Turquoise ink and Stamping Sponges. 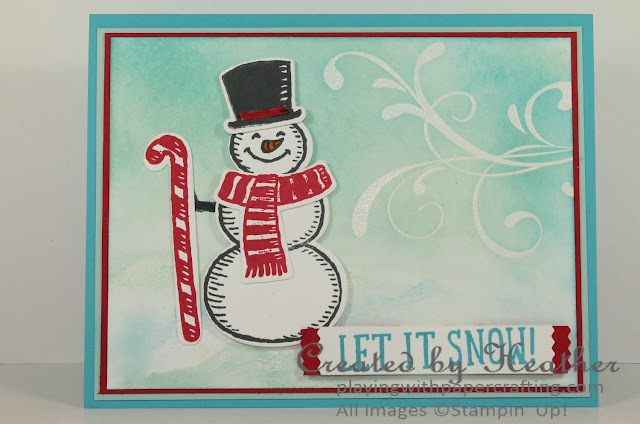 I then stamped the flourish from Everything Eleanor in Versamark and added White Stampin' Emboss Powder WITHOUT using the Embossing Buddy first. I wanted some embossing powder residue to end up on my snowbanks, which were still wet enough to attract it. I heat embossed everything with the Heat Tool. Then I sponged more Pool Party and Tempting Turquoise in the top area. The flourish represents the cold winter wind, and I got the idea from several of Michelle Zindorf's designs. 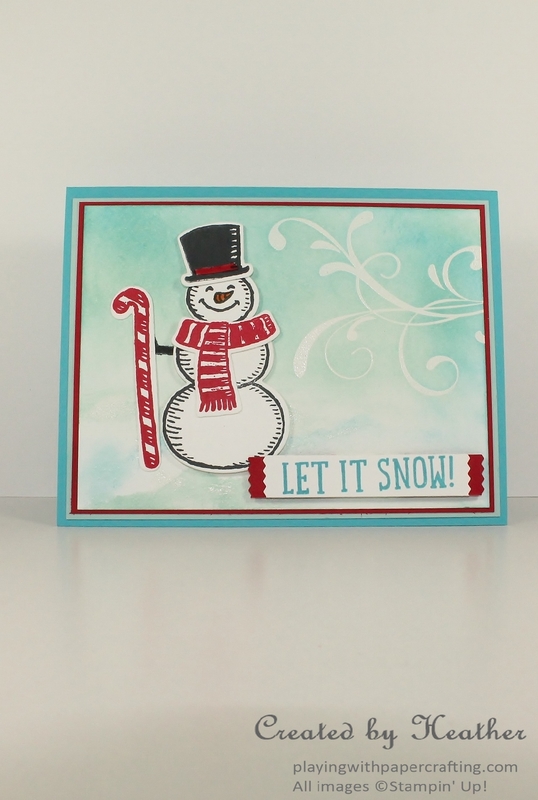 The sentiment is also from Snow Place and I used the Washi Label Punch for the panel. The sentiment was too long to fit the punch as it is normally used. I trimmed the width of the panel to just slightly narrower than the width of the label punch and then I was able to pass one end of the panel at a time into the punch from the bottom and I cut each end separately. For the Real Red panel behind, I simply punched it normally and then cut it in half and glued each end on to the end of the sentiment. Only 6 days left to help stamp out breast cancer by subscribing to Paper Pumpkin! 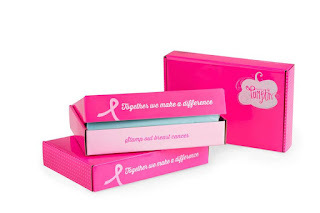 Go to My Paper Pumpkin to sign up for your monthly creative escape in a box!